Michell TecnoDec complete with Michell 202 Arm & Ortofon 2M Red Cartridge. Available with Online Finance and Free Delivery. 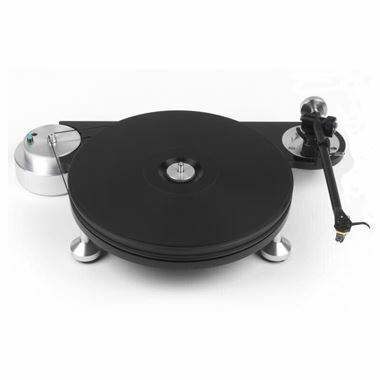 The TecnoDec is Michell's entry-level turntable, taking the low-noise DC motor and the impedance-matched platter of the GyroDec, along with an advanced bearing on an elegant solid-plinth design with damped feet.